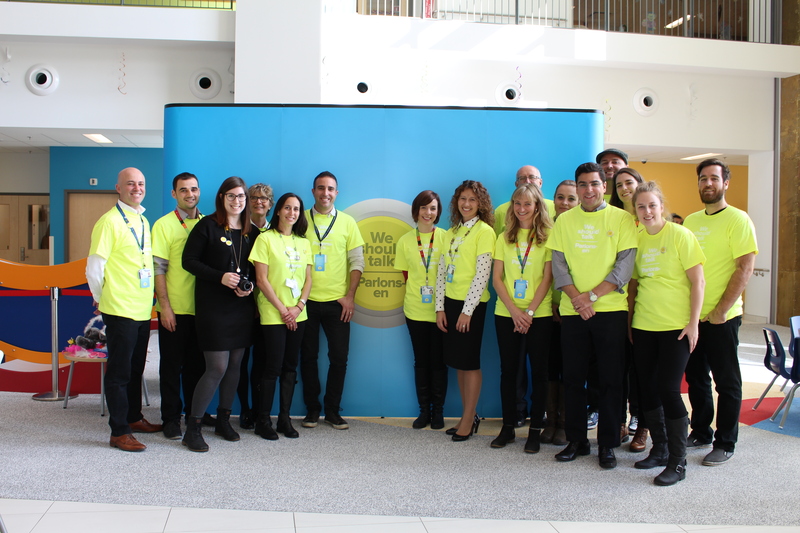 On October 26th, 2015 we launched an innovative communications campaign that you’ll be sure to notice as you navigate the hospital. 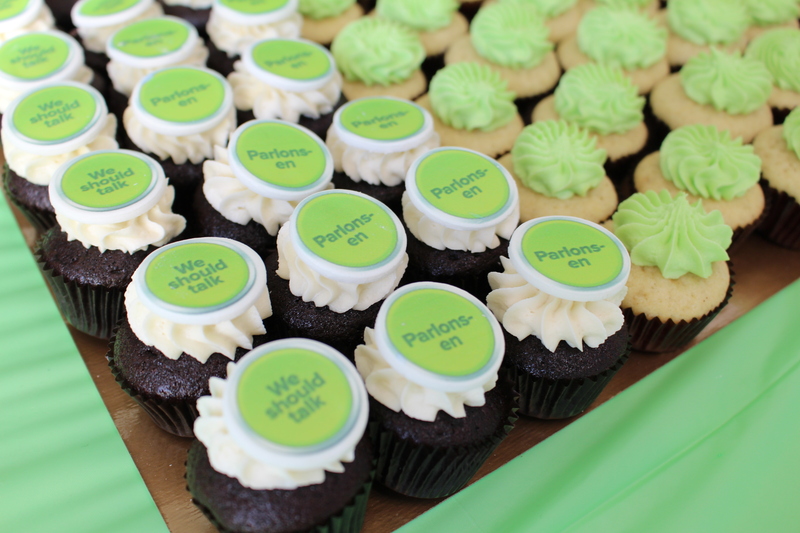 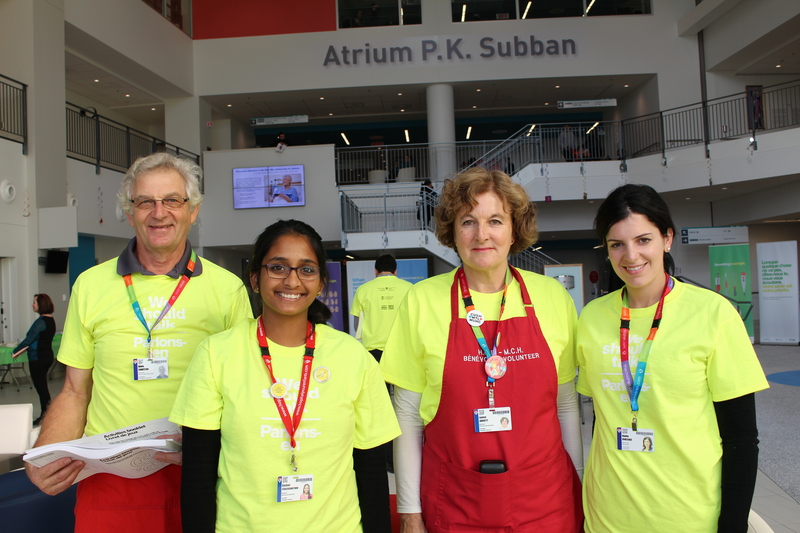 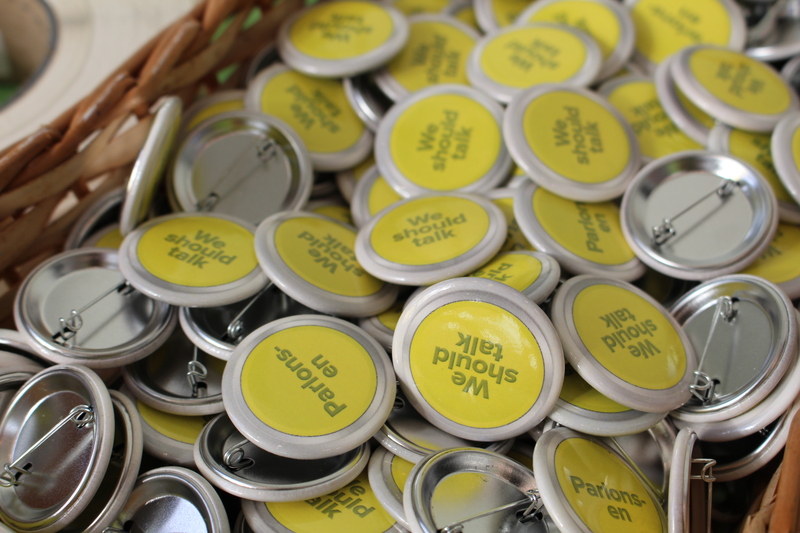 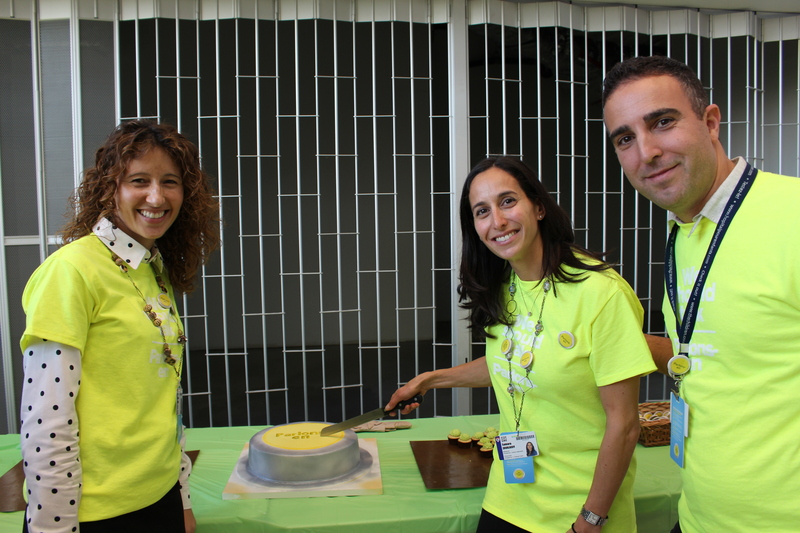 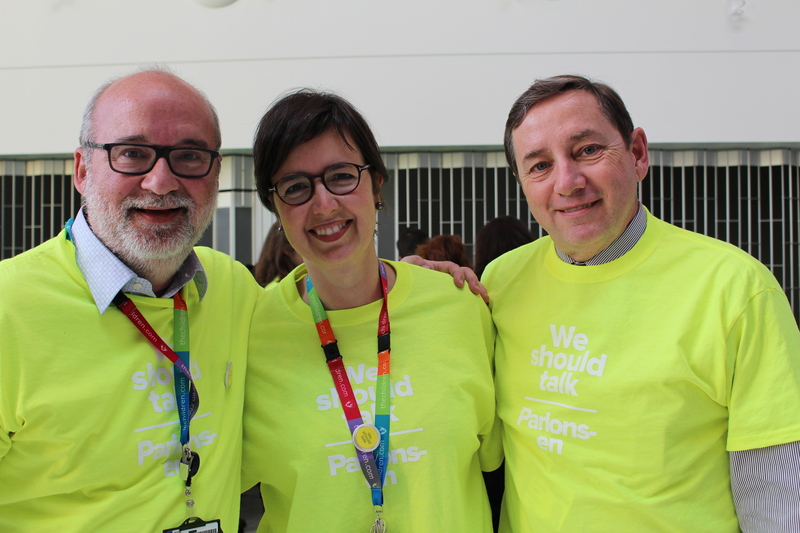 To mark the occasion, we hosted an event filled with games, treats and a special presentation about patient safety and communication in the P.K. 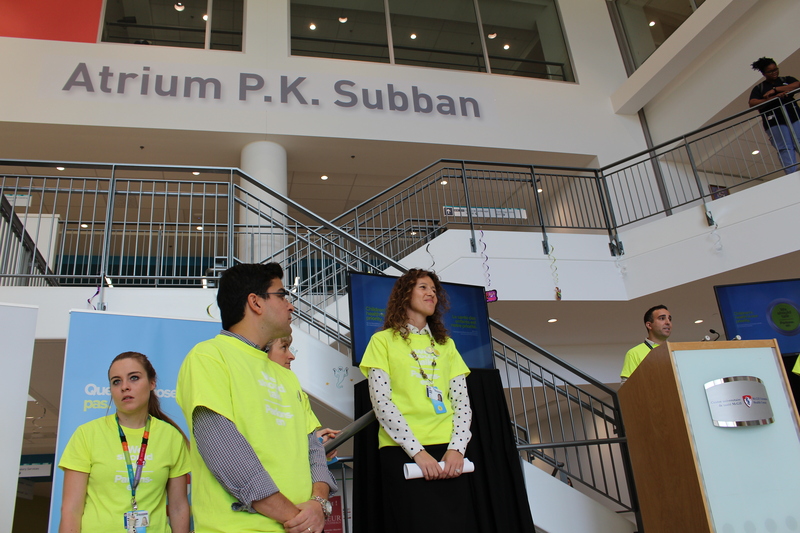 Subban atrium. 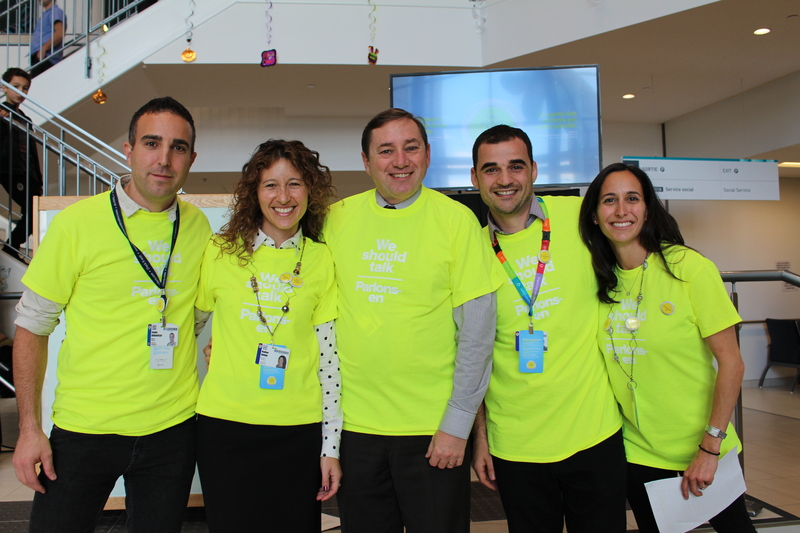 Check out the fun our staff members, patients and families had in our photo booth!